Buy, Sell and Trade Robotic Hardware and accessories here. 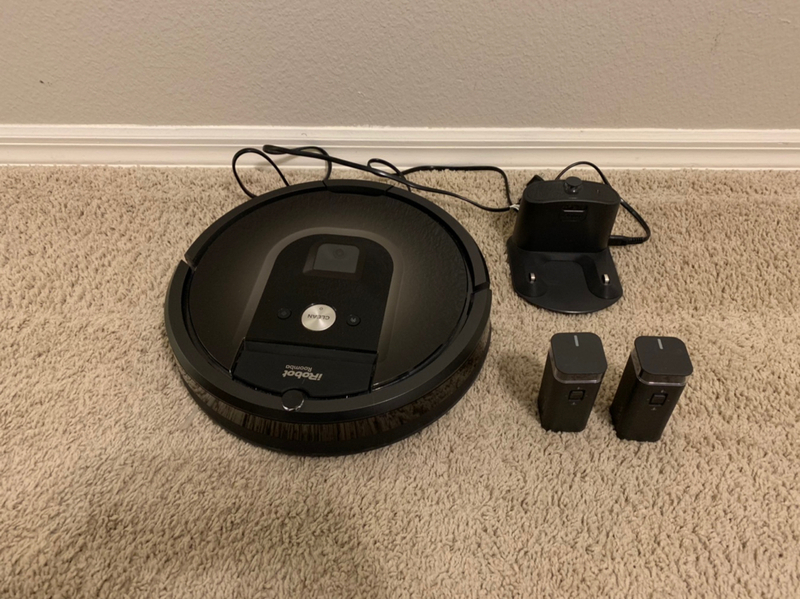 I have a Roomba 980 for sale including the base and two dual mode virtual walls. The vacuum is about a year old and in great shape with no problems. It has been cleaned and a new filter has been installed. I’m looking for $500 shipped within the US. Just bumping this up. I’ll lower the price to $450 shipped. I still have this available. $400 shipped. I'll offer you the $400 with shipping and pay you using paypal. vic7767 wrote: I'll offer you the $400 with shipping and pay you using paypal. Sounds good. I’ll send you a pm with details. Thanks much. I got the payment. I’ll ship it tomorrow and pm you the tracking number once I have it.